Much has been made for employment prospects in the Latrobe Valley that are not going to occur like ‘clean coal generators’ and ‘carbon capture and storage’. Instead of these dead end strategies industry and government should be concentrating on exploiting some of the natural advantages of the Valley. One of these advantages is, strangely enough, the fly-ash waste that has accumulated over the last 100 years and is still being produced by the current generators. 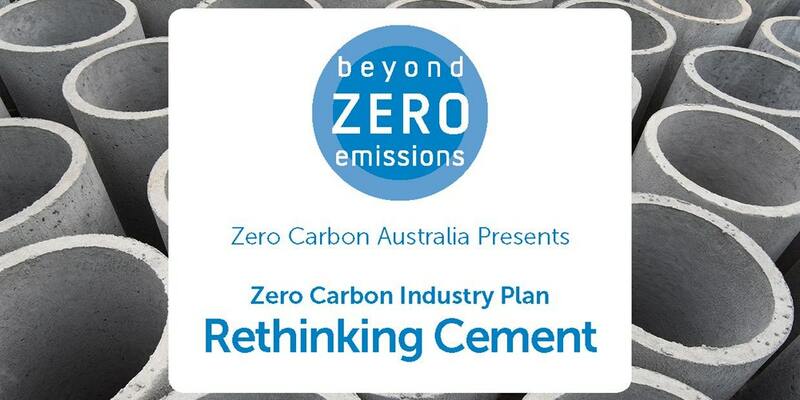 A publication by independent think tank Beyond Zero Emissions (BZE) entitled Rethinking Cement (2017) recently highlighted the possibilities of exploiting the fly-ash in cement production. The publication is part of their detailed analysis of how industry can move to being carbon neutral over a ten year period. The study notes that cement production is industry’s major carbon polluter causing 8% of global carbon dioxide emission – more that the global car fleet. And the fly-ash waste produced by coal power generation is an environmental problem. I am reliably informed there are large deposits of fly-ash in parts of the valley including at the bottom of the Hazelwood open cut. The study suggests that there is enough fly-ash to last for 20 years of cement production. Some years ago the Gippsland Trades and Labour Council expressed interest in such a project and apparently Monash Gippsland (now Federation Uni) Engineering did studies on fly-ash cement products although I have been unable to locate these on the internet. The use of fly-ash for cement production has been identified by at least one Morwell resident as a win/win opportunity. The climate emergency necessitates that coal fired power be closed down as quickly as possible and that all other carbon dioxide pollution is minimised, including cement production emissions. Fly-ash to cement production is one obvious step in a just transition and the BZE book* of 95 pages spells out most of the detail! * all BZE publications are available in the East Gippsland Shire Library or you can purchase them here.